Pre-order on-line and receive a Complimentary 8x10 Photo Calendar! Click on the “PRE-ORDER NOW” tab. 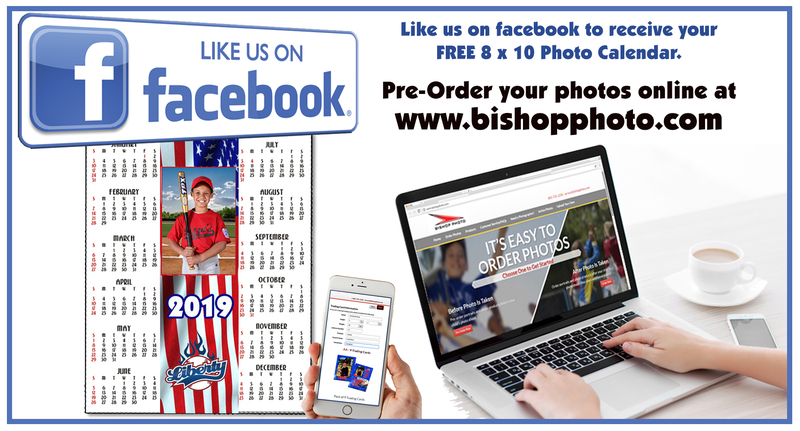 Place your order and PRINT the receipt to hand to the photographer on photo day. Your FREE Photo Calendar will be added to your cart at check-out. Picture Day is Right Around the Corner! Division Placement will be determined by "Ability Based Grouping"
the new USA Baseball Bat Standard was implemented. will no longer be acceptable for use in any Little League game or activity. don't affect any divisions of softball. The new age determination date of August 31 will be effective starting with the 2018 Little League Baseball Season. 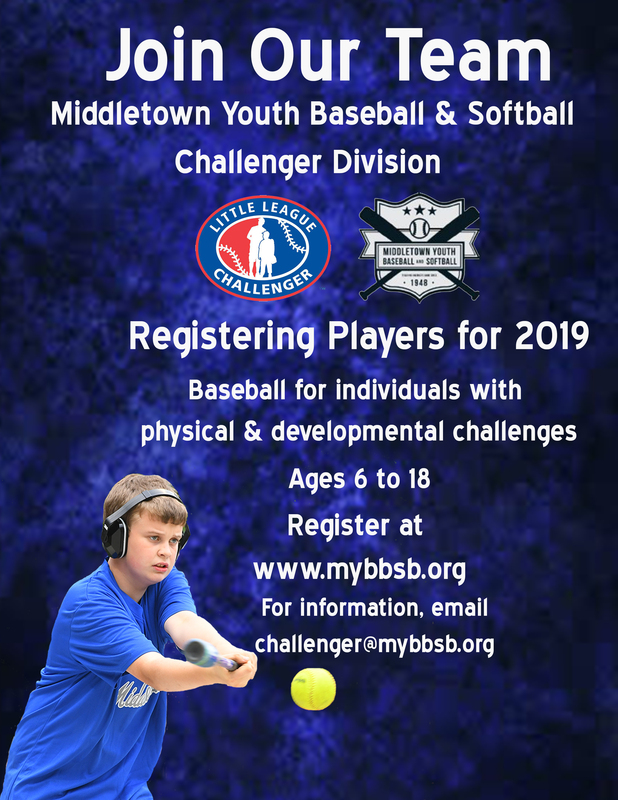 For the 2016 and 2017 seasons, these players will use the April 30 age determination date. The new age determination date will be effective immediately, starting with the 2016 season. This was the implementation used for the 2015 season, with players turning 4 to 9 years old during the 2015 calendar year to use the December 31 age determination date. That implementation remains in place, except instead of using December 31, you will use August 31.